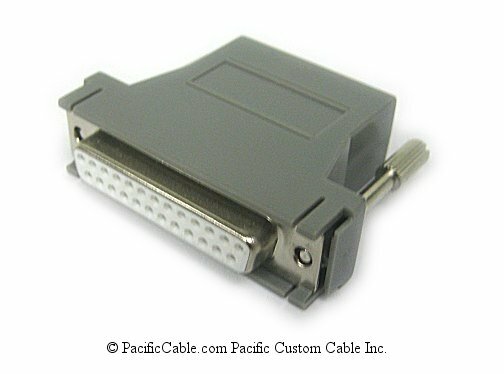 Our digital media cable assemblies are high-performance connectivity solutions based on state-of-the-art HDMI (High Definition Multimedia Interface) technology. 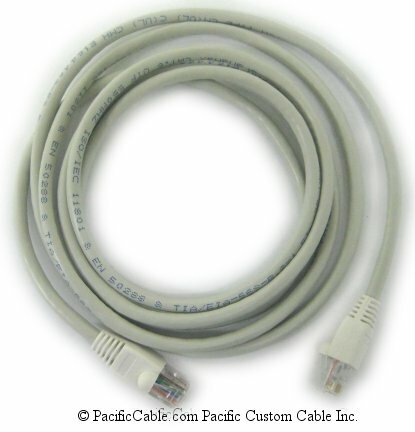 Hot plug enabled, these cables support data transfer rates of up to 5 Gbps and have 55% capacity for future expansion. Audio and video signal transfer is all-digital and uncompressed while control signal transfer is inherently bi-directional. HDMI is the first industry supported interface for uncompressed, all-digital audio and video data transmission. 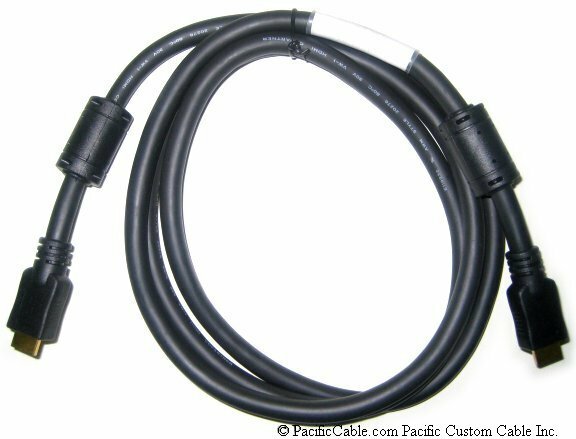 Cable assemblies based on HDMI technology are expected to be the predominant technology for transmitting digital television audiovisual signals from DVD players, set-top boxes and other audiovisual sources to television sets, projectors and other video displays. Supports standard, enhanced, or high-definition video at 24 bits/pixel, 165MHz max clock frequency. 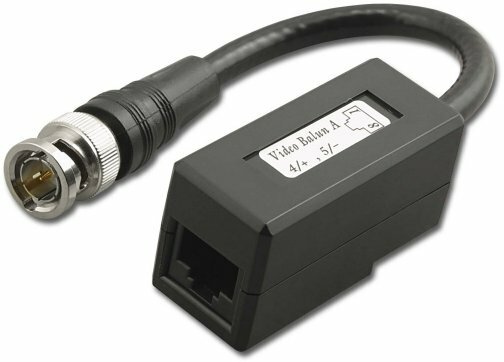 Supports up to 8 channel digital audio on a single cable eliminating costly A/D signal conversions. hot plug enabled assembly up to 5 meters in length. 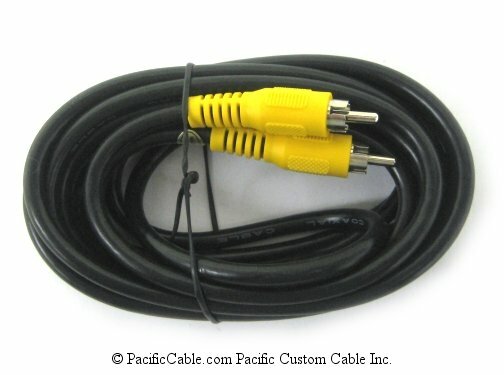 Per HDMI standard, HDTV sent as 16x9 & SDTV as 4x3 over 30 AWG 100 ohm, .5 amp, 500 VAC DWV double shielded cable.